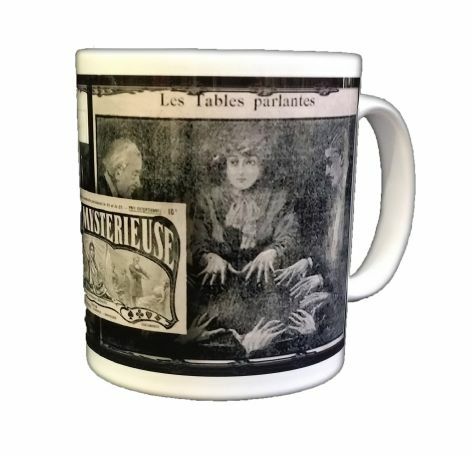 Gothic Psychic Victorian Seance Coffee Drinking Mug. 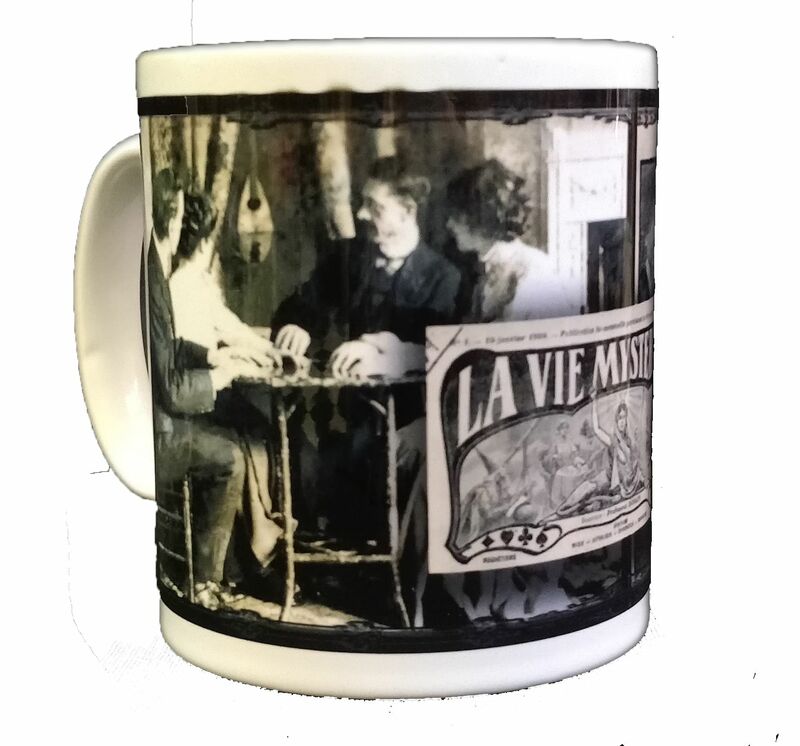 Gothic Psychic Victorian Seance Coffee Drinking Mug. Features original Victorian Seance photographs and design as shown. Standard Coffee Mug Size.